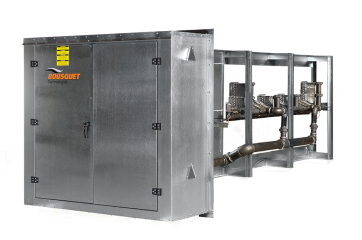 Bousquet was founded in Montreal in 1946 as an oil-burner distributor and was bought in 1953 by the Martin family. 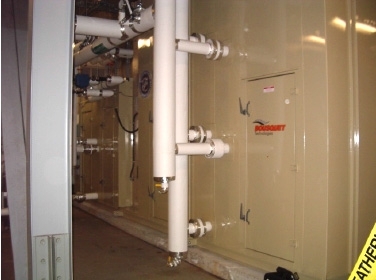 When natural gas appeared on the market in 1958 the firm was well-positioned to obtain a major market share. 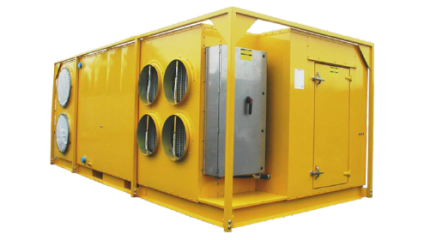 In the 1960s the company was able to take advantage of the movement to the suburbs and the development of industrial parks by selling industrial and commercial heating equipment. 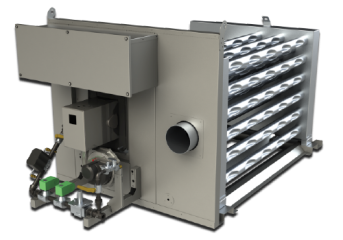 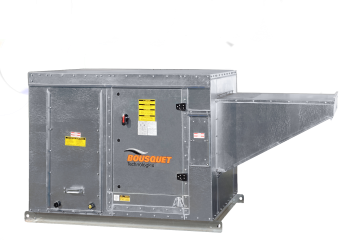 In the early 1980s Bousquet began to fabricate its own direct-fired heating equipment. 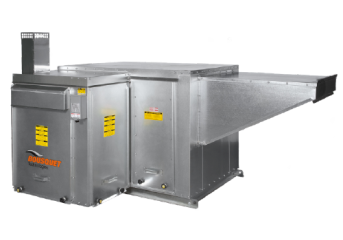 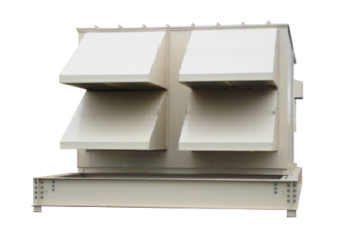 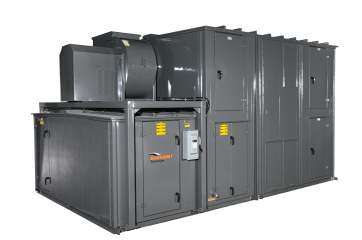 In 1993 it added indirect-fired heating equipment to its product portfolio by acquiring Weatherguard. 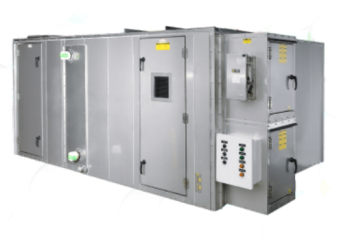 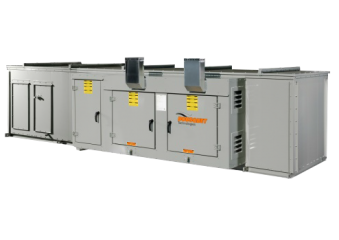 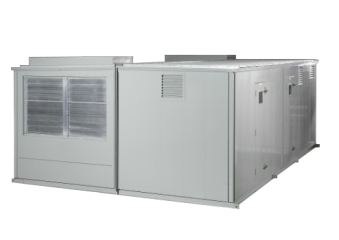 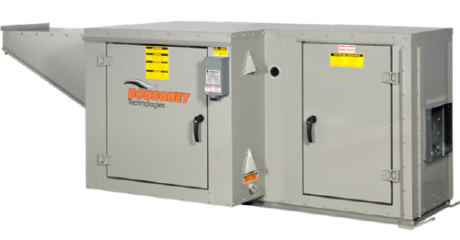 In 2005 Bousquet acquired Tega Technologies, enabling it to further diversify its line of energy-efficient, temperature modulation and customized products. 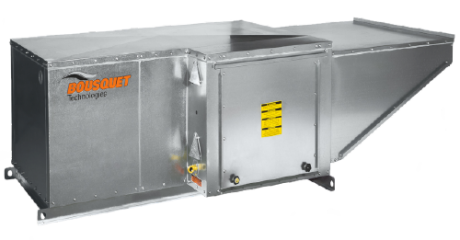 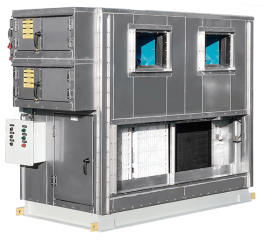 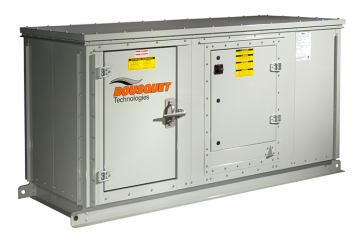 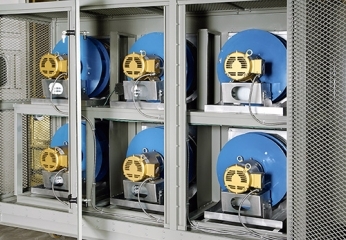 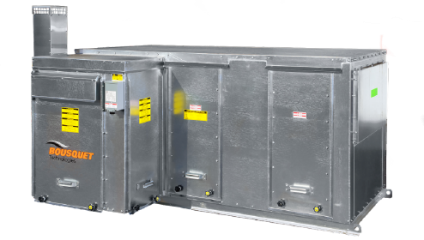 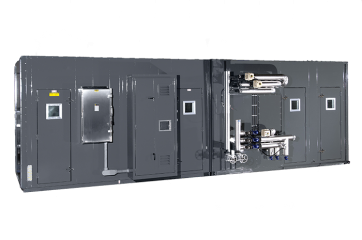 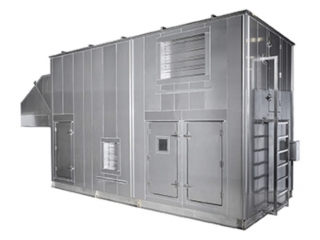 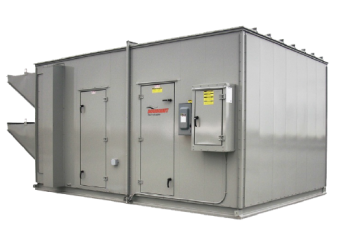 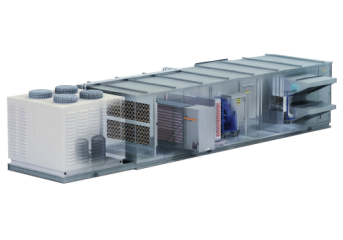 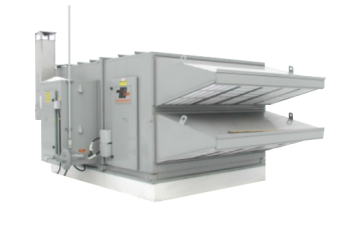 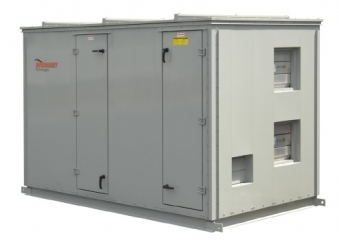 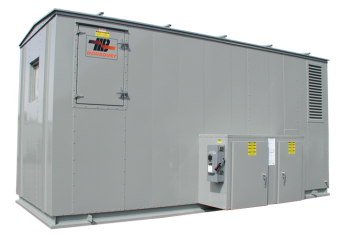 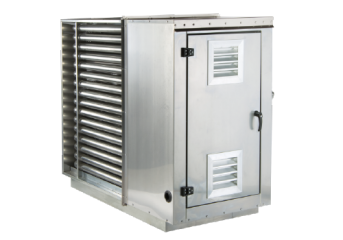 In 2007 Bousquet sold its distribution division and focused on manufacturing gas-fired and air handling equipment. 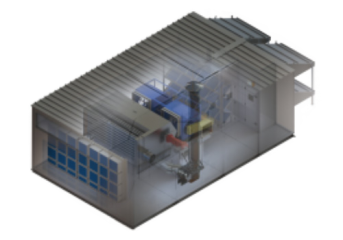 This new focus allowed the integration of high-end machining equipment and software’s that matches CAD & CAM. 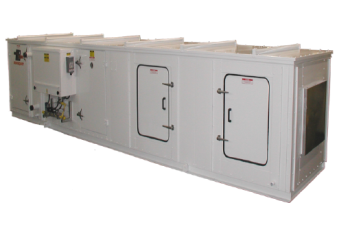 We're proud to serve an extensive market through our distribution network in Canada and the USA. 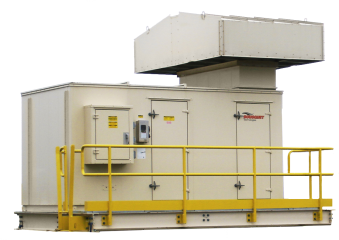 Now in its 68th year, the company is still focusing on making clients' needs its highest priority.